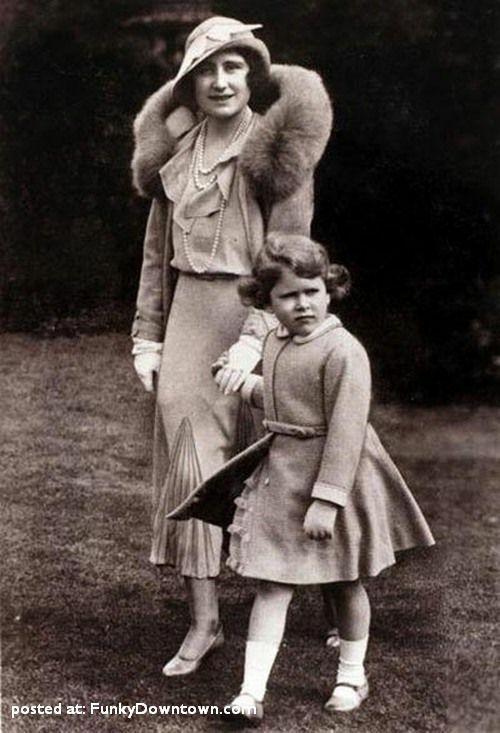 Queen Elizabeth II and her mother. . HD Wallpaper and background images in the Ratu Elizabeth II club tagged: queen elizabeth. This Ratu Elizabeth II photo contains kot bulu, bulu kolar, loghat bulu, fur coat, fur collar, fur accent, bulu kot, kolar bulu, and bulu loghat. There might also be cerpelai, kot cerpelai, mink, mink kot, bulu, kot warna hitam, and kot sable.